Compassionate Care for your child. Continue and set up new password later. Please call for assistance (336) 802-1111 Book Now! You can now book an appointment online! We are excited to begin seeing patients on April 30, 2018. To book an appointment, first click Register Now and answer a few questions to register your family. Data is not available. Please try again later. 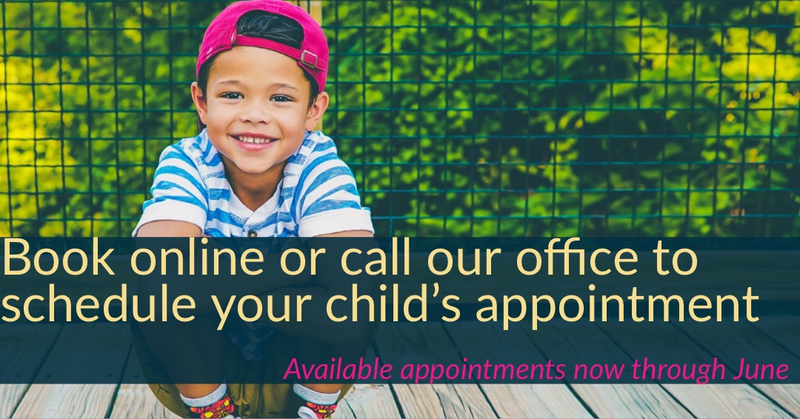 In order to view your family’s future appointments at Triad Pediatrics, please login below. Logging in below will allow you to send a question to your doctor, pay an outstanding balance, or view your child’s records. Your appointment has been cancelled successfully. Your appointment has been successfully booked. Click continue to proceed. Oops! This slot is no longer available for booking. Please select a different appointment time to continue. 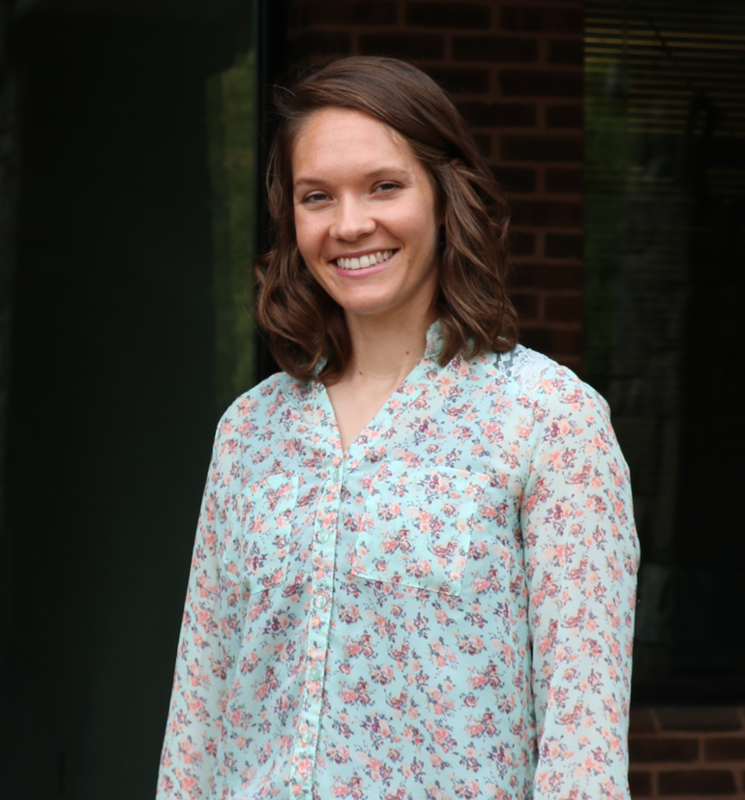 Welcome to Triad Pediatrics! 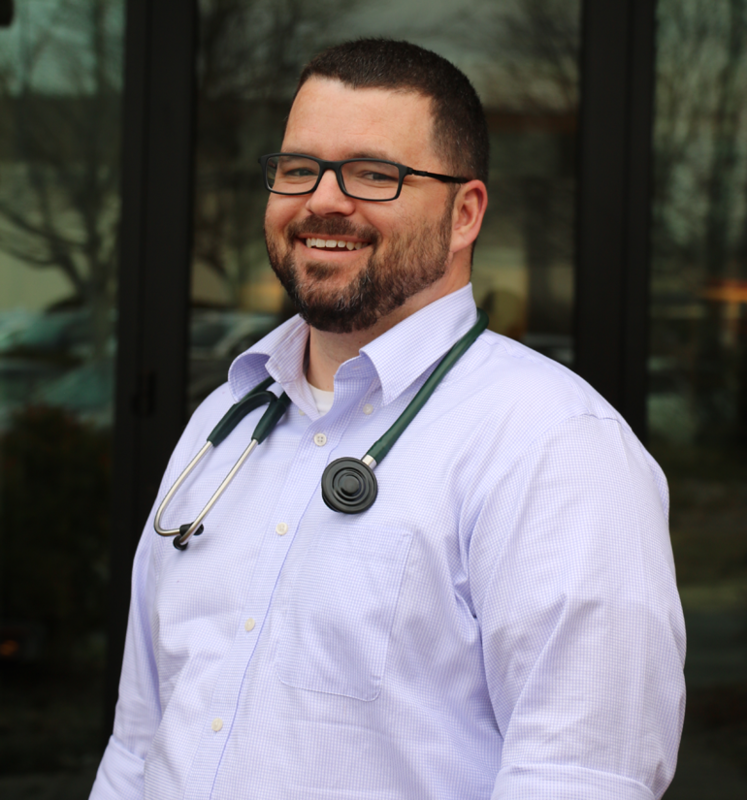 The Triad's newest family focused pediatric practice will celebrate one year of caring for patients and families in the Triad Region of North Carolina on April 30, 2019. We are accepting new patients and excited about the opportunity to care for your family. 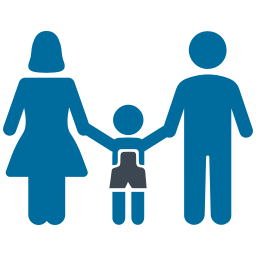 You can quickly register your family right from our website (scroll up!) and begin booking your first appointment. 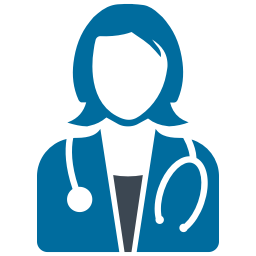 The goal of our site is to make it as quick and easy as possible to interact with us, book an appointment, and/or have the best healthcare info at your fingertips. Please take a moment to look around. If you do not see what you are looking for give us a quick call. We are here to serve you and your family! Resources to offer advice and information for various stages of your child’s development coming soon. As a brand new facility we recognize that even Google Maps is having difficulty finding our location. See below for tips and directions if you are visiting us for the very first time. 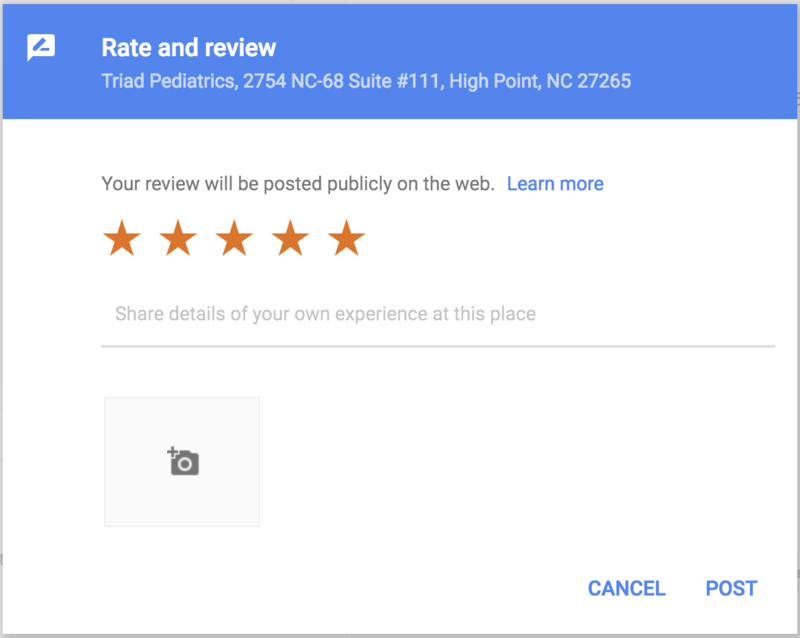 When using Google Maps for directions we recommend searching Triad Pediatrics, North Carolina 68 Suite #111, High Point, NC (do not leave off “Triad Pediatrics” when searching google maps). Click here. You can also google our Plus Code: 22RQ+P9 High Point, North Carolina and google maps will show you a map of our location which you can click on to get directions. 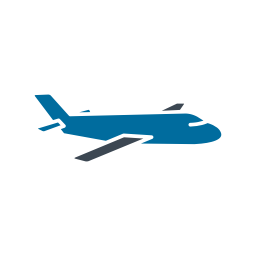 As you plan to arrive for the first time, we are located in the same business park as Duck Donuts and the Burger Batch off of Eastchester Drive (NC Hwy 68 N). From High Point, head north towards the airport on Eastchester. Triad Pediatrics will be on your right. From Winston-Salem and Greensboro off of I-40 take exit #210. Head towards High Point and Triad Pediatrics will be on your left just past Truliant Federal Credit Union. As of February 9, 2019, Triad Pediatrics is now recognized as in-network pediatric provider with UnitedHealthcare and UMR. Again, thank you for your patience during this time as we have worked diligently to become an in-network pediatric provider. Please bring an updated copy of your insurance card to your next appointment. 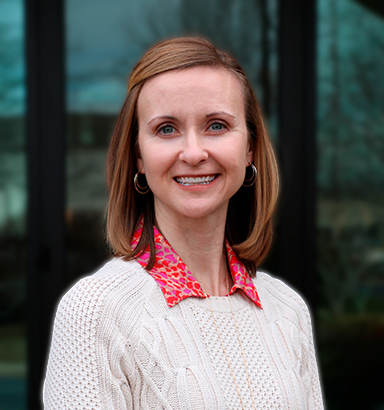 We are excited to continue offering compassionate, competent care for your children here at Triad Pediatrics. Please call our office with specific questions. We want to care for each child as though they were our own. Let us know how we can serve your family today. 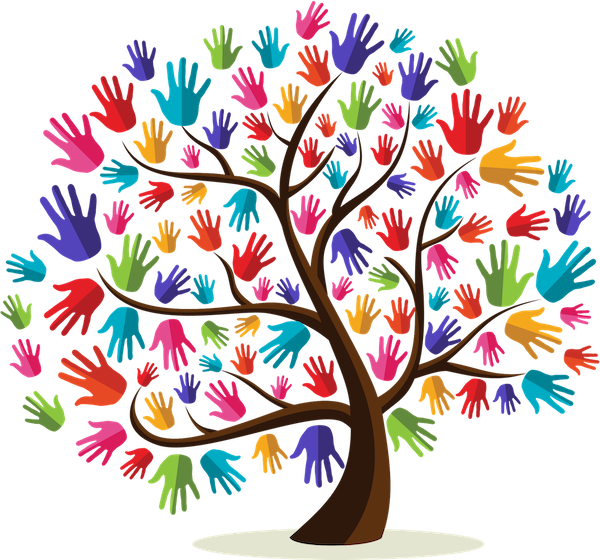 We partner with local churches and organizations to help meet the needs of children and families in our community. We are actively working to bring the message of hope to a hurting world. See how our providers serve in our Global community. We reserve our Saturday clinic hours for sick appointments. As we work to see as many patients as possible that need to be seen Saturday morning, it is important for you to be aware that your wait time may be a bit longer than normal. On Saturdays, we do not have the number of providers available that we have during the week. In addition, your remaining balance even after insurance has paid their portion may be a bit higher for a weekend visit. Please call our office if you have any specific questions. Triad Pediatrics seeks to offer high quality care to our local community with an eye towards many across the globe who lack such quality care. We would like to invite our patients and their families to join with us as we seek to show compassion on a global scale. 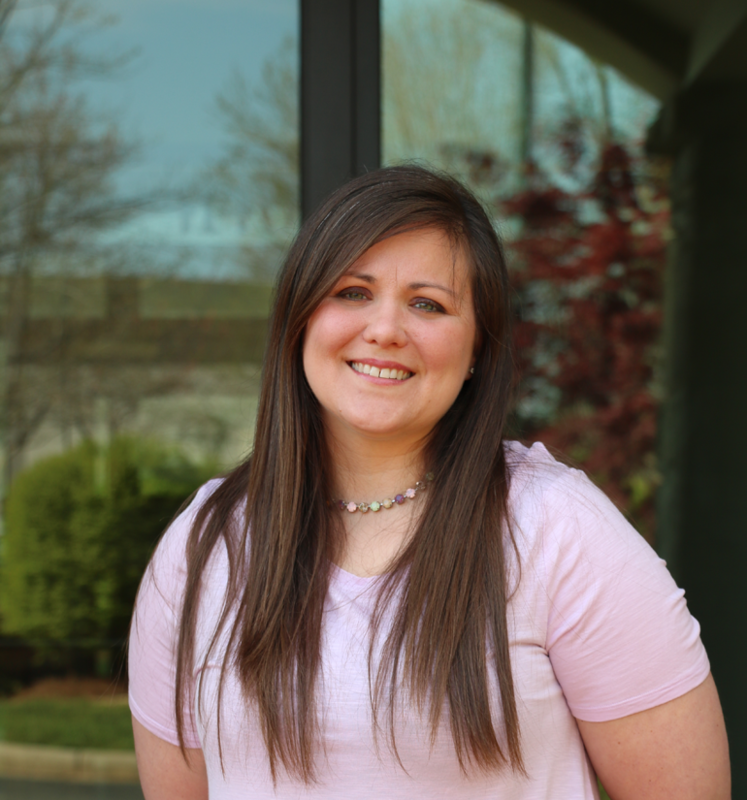 We would love to hear about your experience at Triad Pediatrics. If you would like to help us get the word out about our new practice it would be a great help to us if you could take a second to leave us a good review on Google. A 5 star review will help us show up on google searches for pediatrics in the area. As a new practice we would love for families in the area who are searching for a pediatrician to know we are here! Click here to leave a Google review. Thank you for all the positive feedback we have received from you so far. Our hearts are so full from the great community response. If you have any complaints, please feel free to call us at (336) 802-1111 before leaving a review. We can’t wait to hear from you.